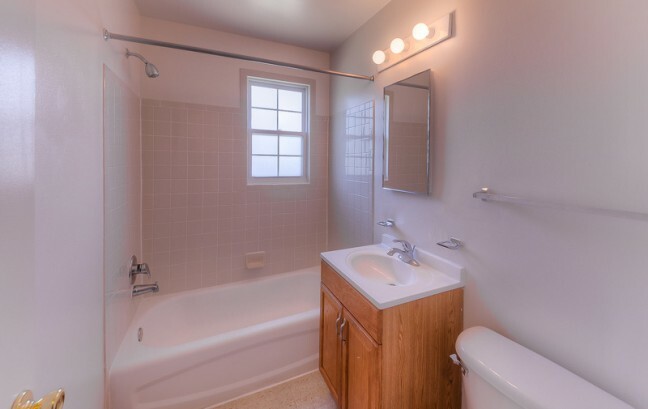 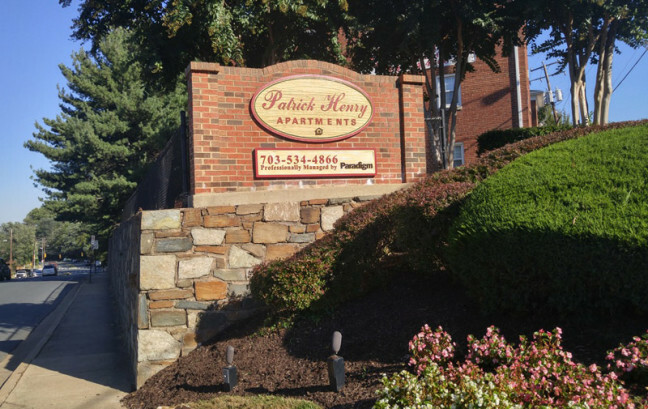 Patrick Henry Apartments is located within walking distance of all the shopping and dining Seven Corners has to offer with the added benefit of easy access to the East Falls Church Metro station, just a little more than a mile away. 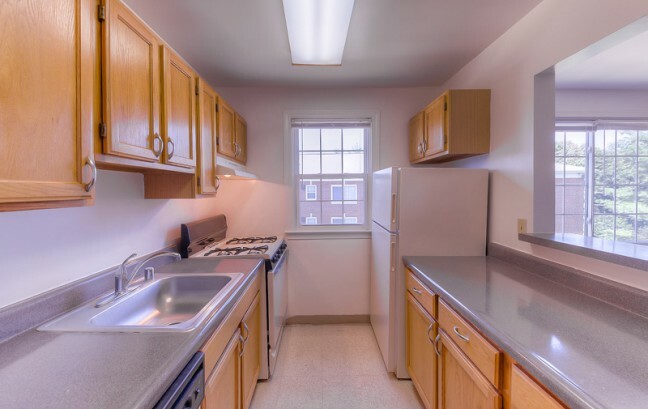 The community is conveniently situated between the major thoroughfares of Arlington Boulevard (Rt. 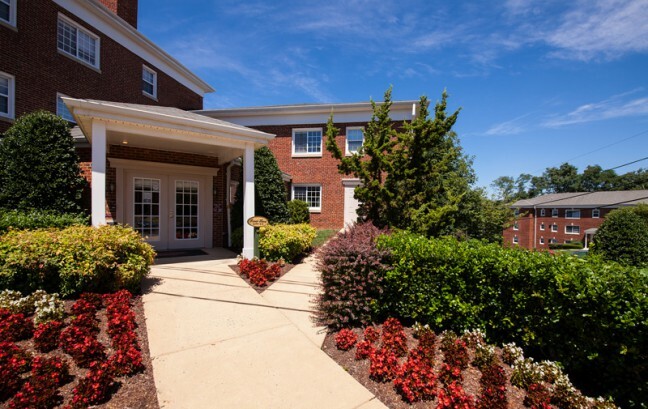 50) and Wilson Boulevard, giving our residents quick access to all of Arlington, Washington D.C., Falls Church and Tysons Corner. 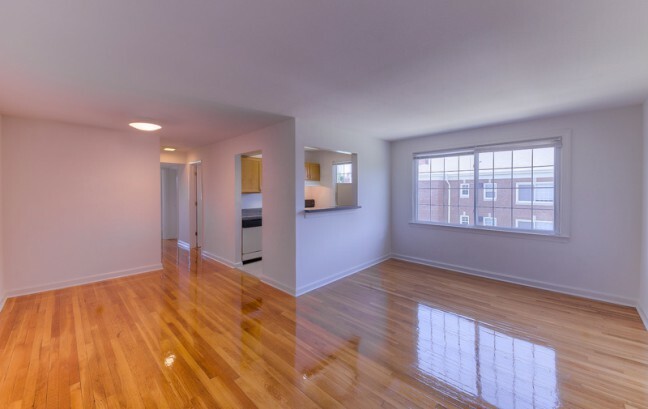 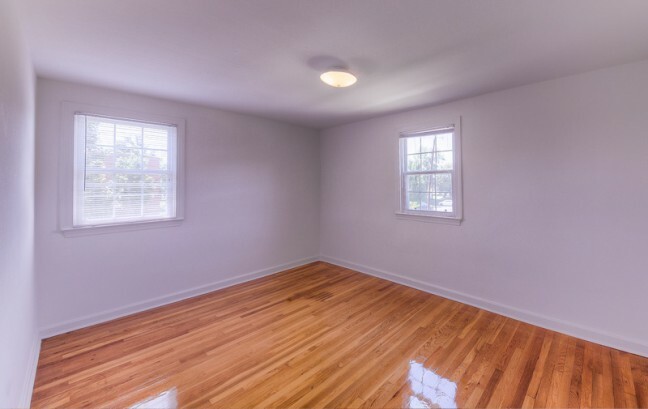 Surrounded by open green-space and shaded by beautiful crepe myrtle trees, the apartments at Patrick Henry boast hardwood floors and a variety of spacious floor plans at great prices.